It’s our philosophy that the foundation to a healthy lifestyle begins with proper exercise, supplementation, and nutrition. 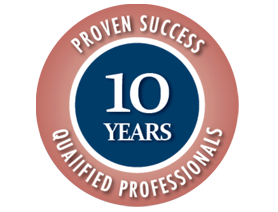 We use our philosophy to get our clients results that last for a lifetime. Each client experiences a challenging workout, is educated on proper nutritional supplementation, and is guided on how to incorporate proper nutrient timing into their daily lifestyle. ESN Health's mission is to help each of our clients have a well-balanced life by improving the way they look, feel, and live. 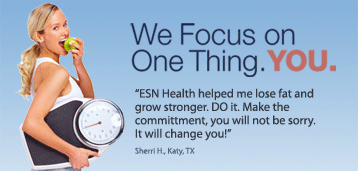 ESN Health is a place you can go to that will allow you to learn about what it will take to make changes to your body that you will be excited about. We will explain to you the best possible plan that is customized to your daily lifestyle. 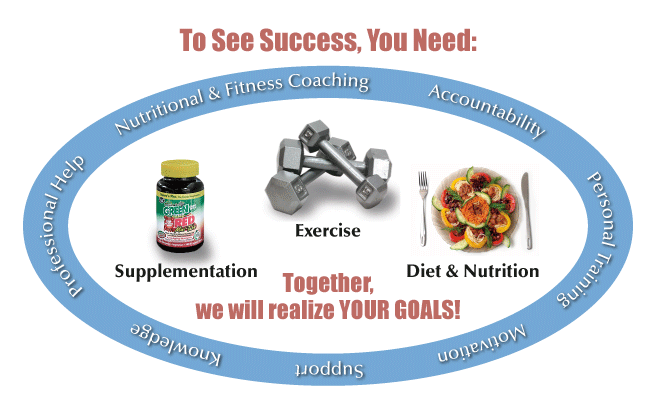 We will talk to you about nutrition, diets, workouts, and nutritional products. We will have fun, and work hard to get you the results you have been longing to achieve. 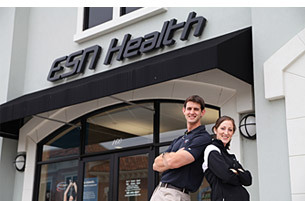 Click here to Meet the ESN Health Team.